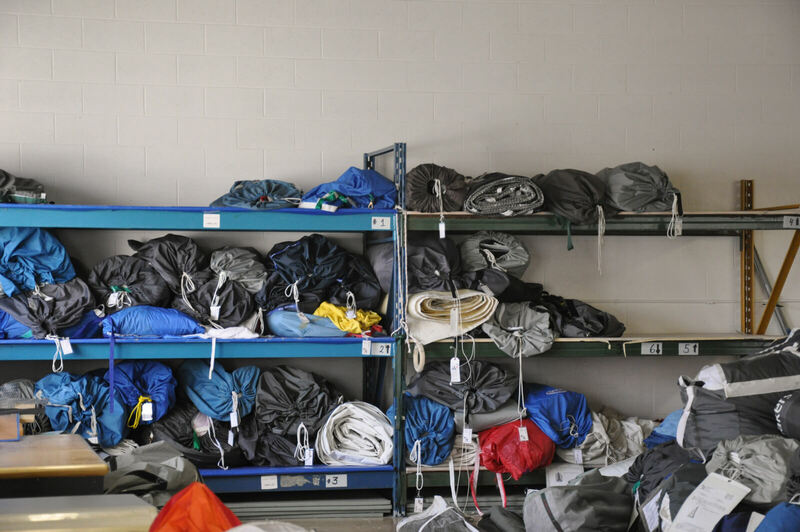 Welcome to the Evolution Sails Toronto loft! 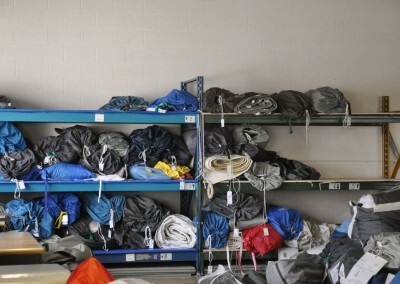 The Toronto loft of Evolution Sails is located in the west end of Toronto on the north shore of Lake Ontario. 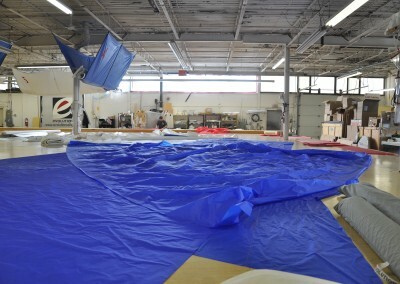 We have an 11,000 square foot loft where we manufacture and service sails for Canada and the US side of the Great Lakes. 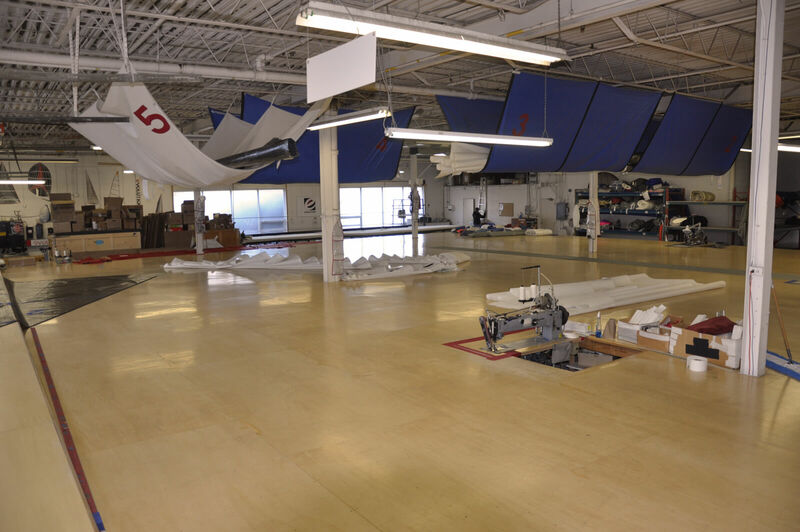 In addition to sails we also distribute Hood Yachts Systems furling and are the Ontario dealer for SPW Propellers. 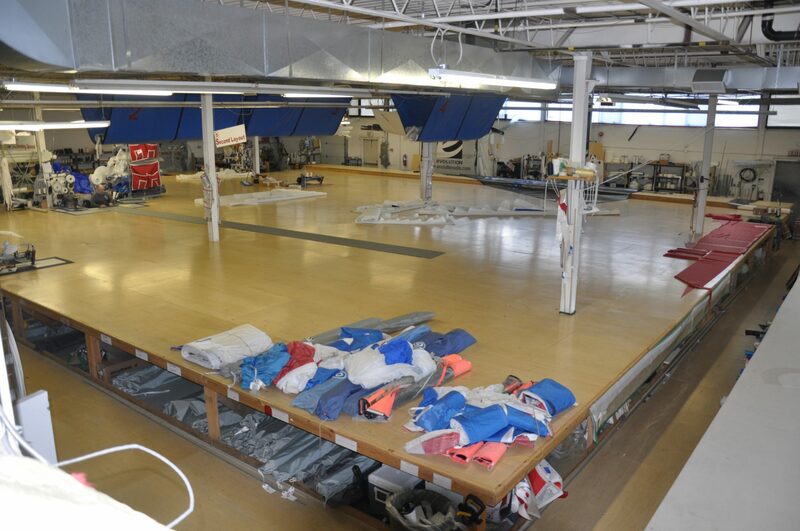 Our showroom hosts other furling brands such as Harken, Furlex and Bamar. We also design and manufacture fabric solutions and rigging structures for industrial and architectural applications. 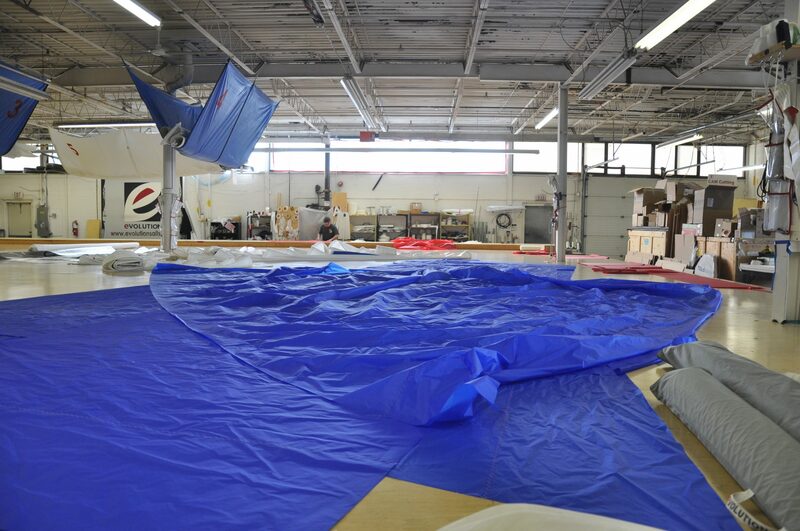 With over 33 years of sailmaking experience, Greg knows what he’s talking about. He has competed in numerous events from offshore to One Design. Notable events include 3 Canada’s Cup Challenges, numerous Bayview Mac races, and Newport to Bermuda. 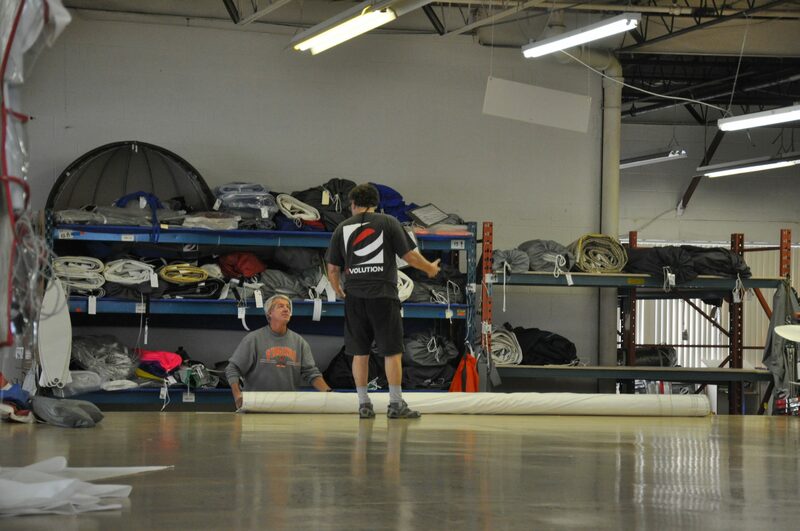 In addition to racing, Greg also has year of experience in teaching sailing. 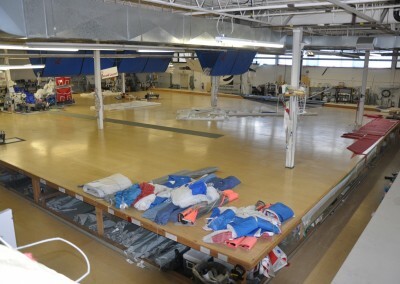 He was a sailing instructor for 12 years and a Performance Sail Trim course instructor at Humber College for 12 years. 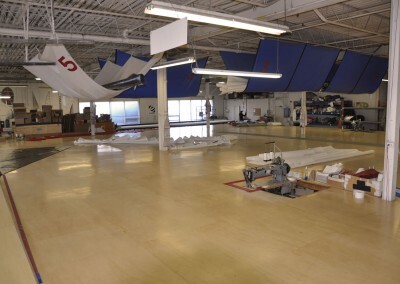 He still continues to be involved with helping sailors improve their skills as he coaches numerous teams in One Design classes such as J-24’s and Etchells. 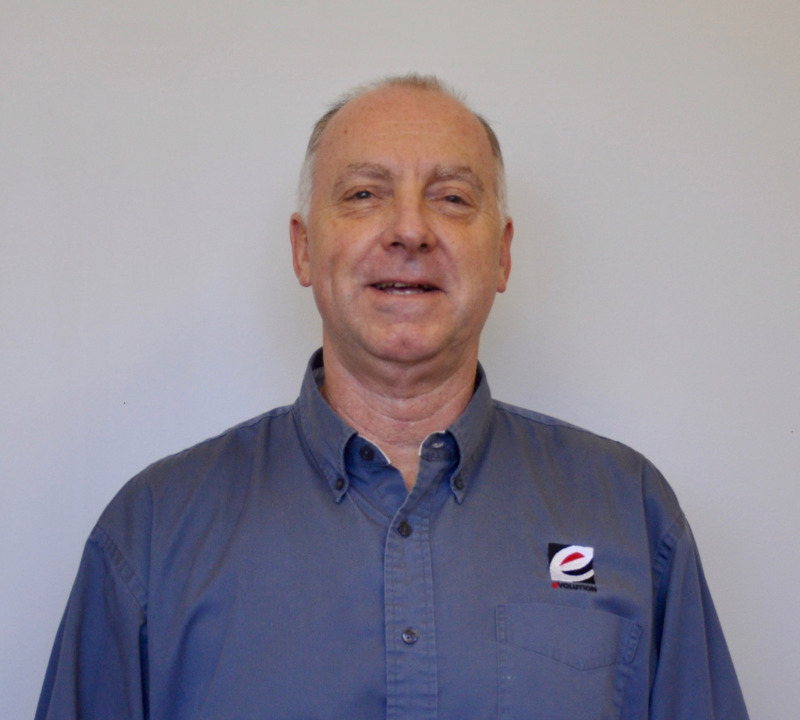 John started in the sailmaking business in 1974, working for Hans Fogh in his Elvstrom Sails Canada loft as a summer job. 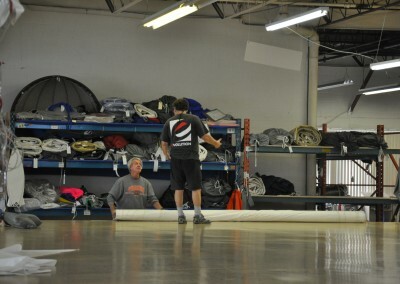 Working with Hans, John learned everything about sails, from design, lofting, materials, sewing, repairing, pretty much everything involved in making the very best sails. The thing with the sailmaking job is you have so much opportunity to race all sorts of boats all over the world. 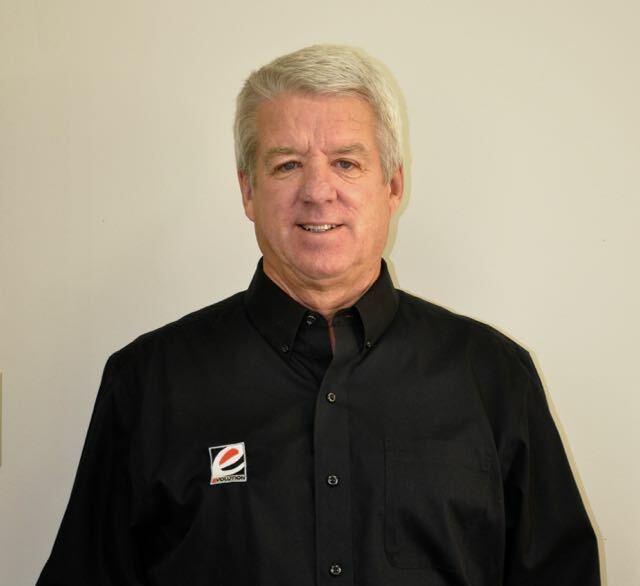 He has been fortunate to sail with some of the best sailors in the world and has won numerous world championships, North American championships and National championships.